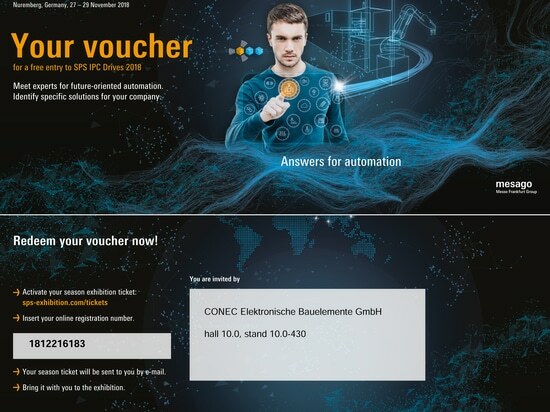 Progressively decentralized automation, keyword industry 4.0, requires flexible and individual wiring in certain areas directly in the field and at the machine. 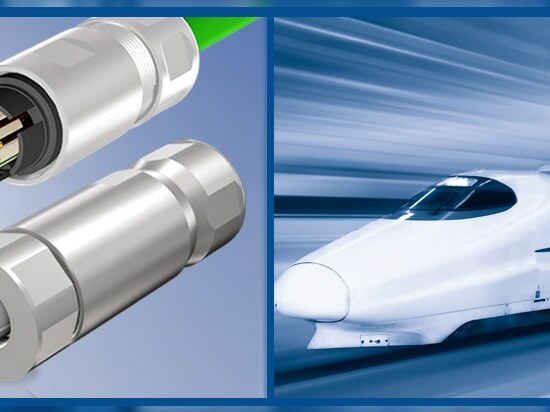 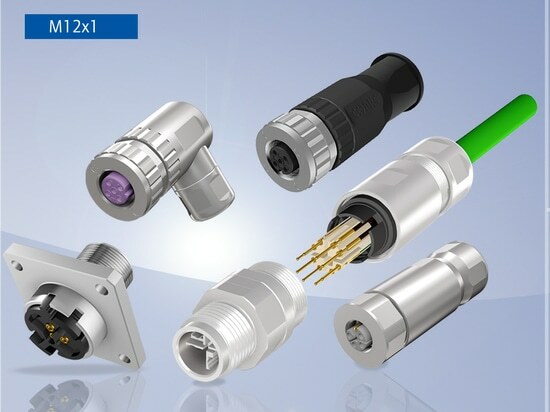 The constantly growing number of sensors for monitoring operating and machine conditions also necessitates the use of field-attachable connector variants that can be assembled to enable flexible electrical connections directly in the field. 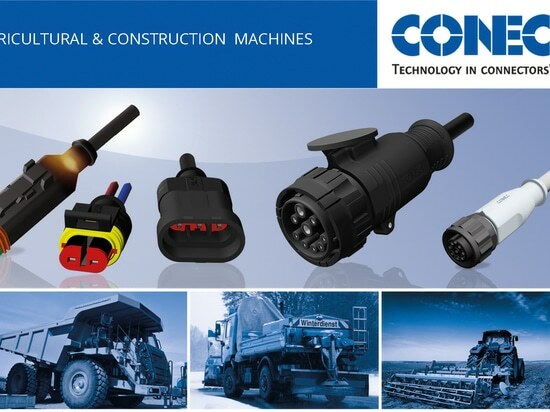 CONEC offers field-attachable connectors with the following termination technologies. 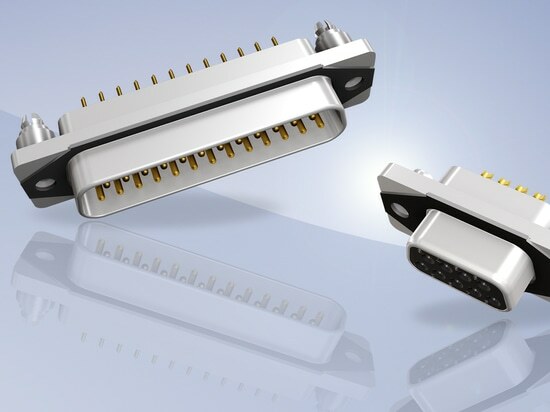 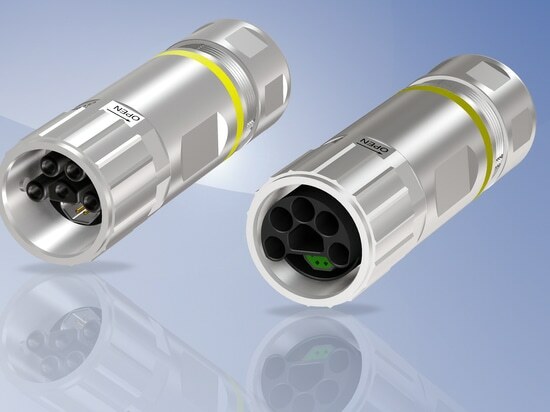 Due to its design, the required mounting area is reduced by 48% to 52% compared to a standard IP67 protected filter D-SUB connector.